Great JOB Track & Field Students!! 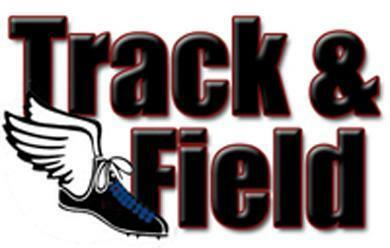 Our Track & Field Team did an amazing job at their meet at Dodgeland this past Tuesday. Click on the story to see all the Results! Many of our students set a Personal Record - WAY TO GO PHOENIX! There are many upcoming events where you can buy scrip and get the gift cards you need while helping benefit HNR Schools. 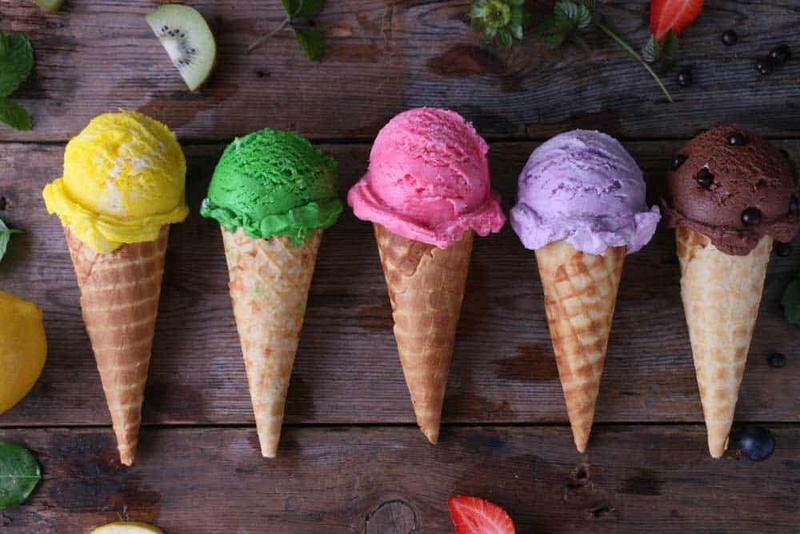 Double up for the Scoop DeVille Fundraiser and buy a scrip card to pay for it. 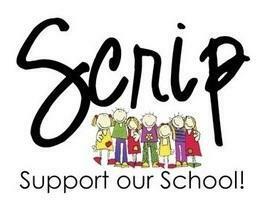 Teacher Appreciation week is coming - what about purchasing Scrip? Mrs. Stommel has quite a few options in stock as well if you need some last minute gift cards for a birthday, Easter or whatever events pop up!